The strangest of events began to occur following the events of the resonance cascade at Black Mesa. 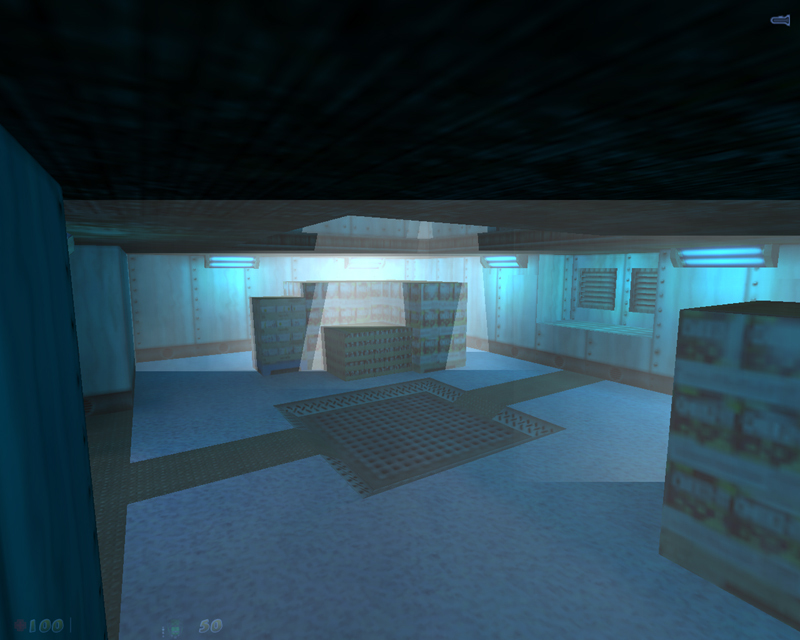 Scientists were slowly disappearing and the entire facility seemed to be falling to its knees. A few scientists even went mad, destroying special equipment and harming other personnel. At around 0200, a group of scientists was attacked by another group of researchers. They were captured and brought to a laboratory, where the researchers conducted psychotic tests and "unnecessary analysis" on them. 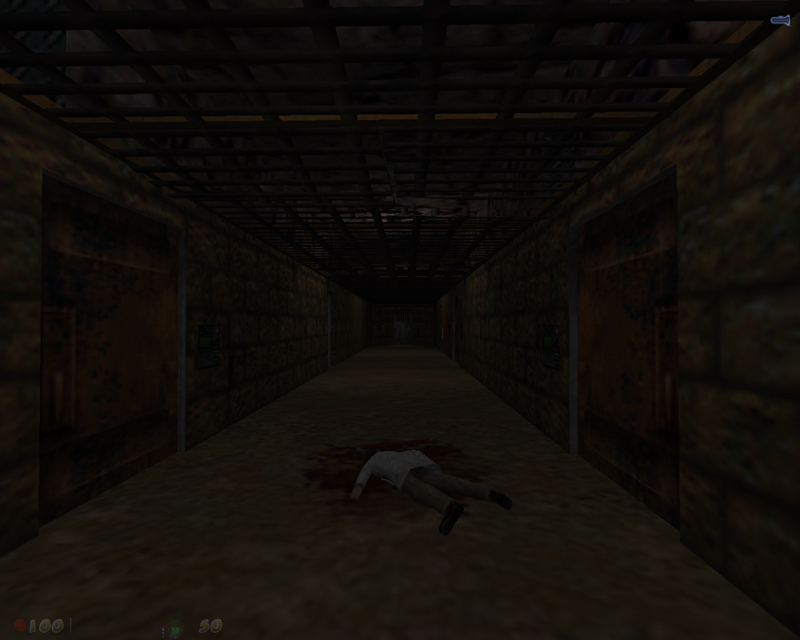 The researchers threw the battered and beaten test subjects into a specimen treatment cell in the Cell Block Sector… and left them there to die. YOU are these test subjects. You have only one objective, to escape from Black Mesa and regain your freedom! You must escape the Nightmare before you! The map is based around teamwork and puzzles. You really have to use your teammates to complete certain parts in the series. Map is meant for 3-8 players. A minimum of 3-4 players is required to complete some puzzles. A remake, Black Mesa Nightmare: Director's Cut was previously planned, but its status is currently unknown. Official website for the map is at http://www.volcom-mapping.com/?page_id=84. Added a piece of paper near the code lock so that you can check back and view the combination anytime. Removed the laser "noise" effect. They will now appear more focused and less shaky. Increased height of certain doorways to allow monsters to fit through. Certain doors have had their "close" times removed, so that they stay open forever. This makes certain puzzles less congested. Fixed a rare glitch in which the boss would get healed infinitely. Fixed a rare glitch in which the boss' minions could be healed infintely. Fixed a door getting stuck in the gate by Gonomes at the power box area. The crossbow is back! Thanks to the command to turn off the explosion. 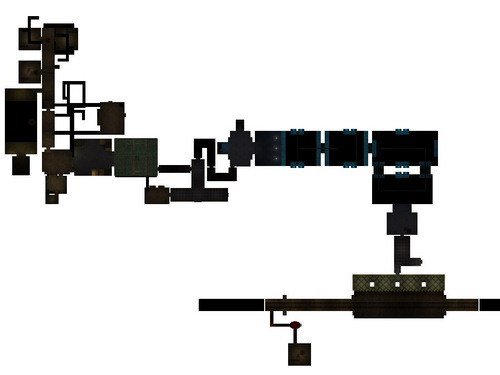 Removed the M16/ARgrendes from the maps. Edited the shortcut so that it closes after the Storm Drain Hatch door is opened. Fixed a bug in the laser puzzle that would prevent you from properly disabling each laser set. Added a CLIP brush to the boxes after the beginning ramp (to prevent you from getting stuck). Fixed a possible overflow and ED_ALLOC crash error at the new spawnpoint by removing some of the ammo that spawns there. Fixed the bug where the elevator power buttons could both be activated by one player. Added a clip brush to the wrecked truck to prevent players from walking behind the truck. Edited the moving laser puzzle A LOT. 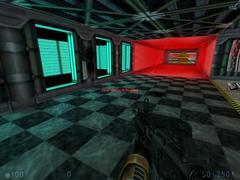 The room is now re-textured and each laser follows its path along a groove in the wall. Added two buttons to the door leading to the boss battle so that people have time to actually grab their weapons before someone walks outside. Made it so that the final boss can come INTO the tunnel to attack players. The moving lasers are now blue (I like this color better). 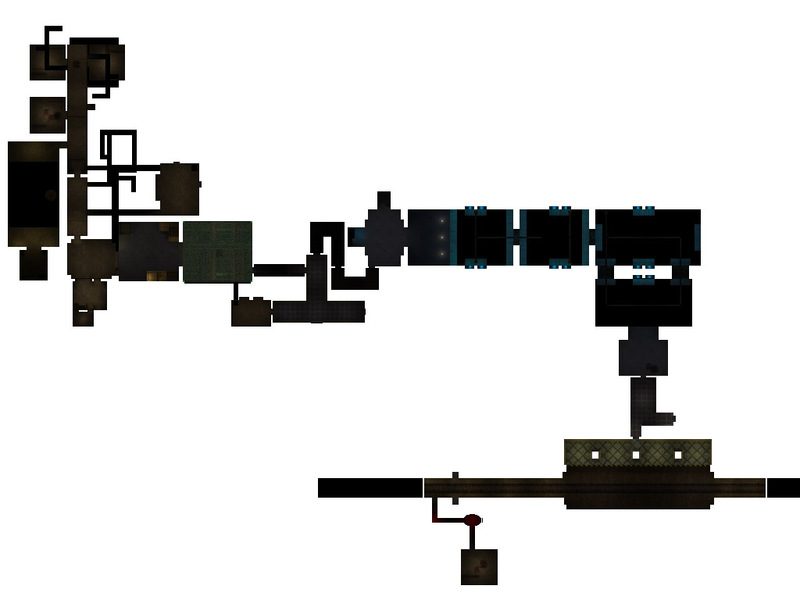 REMOVED the crossbow from each map as well as any crossbow ammunition. (Players were previously able to crossbow jump over puzzles.) Thanks to G. Ballblue for shedding light on this. [EDIT] Edited the monster health and changed some of the monster placement. [EDIT] Put an extra box at the barricade so that you only need 1 other person to get over and into the vent. [FIX] Full Texture Light support. This fixes the Ed_Alloc: No Free Edicts error. 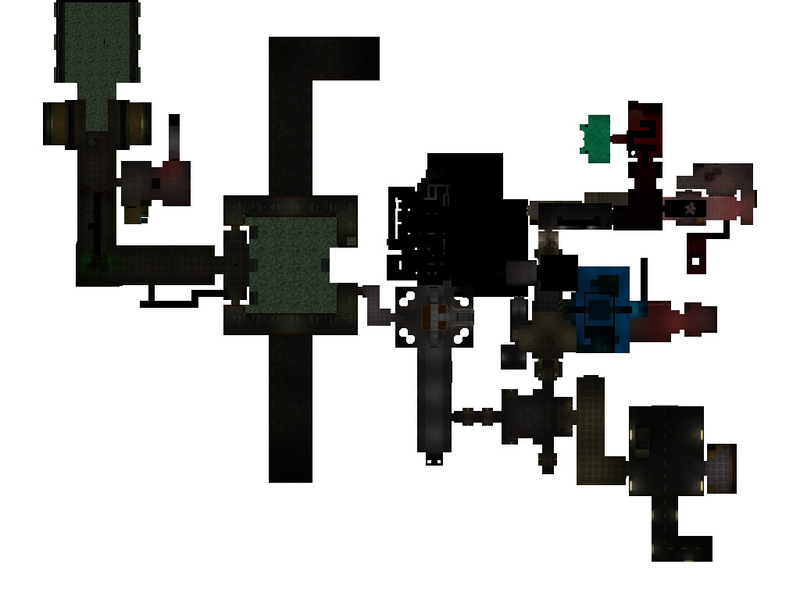 [EDIT] Changed some/removed some of the monsters in the Surface Access corridor to eliminate any possible Ed_Alloc errors in this part of the map. [FIX] Fixed a monster_human_grunt_dead entity that was "leaning" on nothing (near the dynamite). [EDIT] Added some special effects to the boss area. The boss now makes a teleport sound as well as a teleport ball when it appears during the cutscene. [EDIT] The boss has 10000 health instead of 15000. [EDIT] Removed all of the enemies at the boss since they can keep respawning if they aren't killed fast enough. This should eliminate any possible Ed_Alloc errors in this part of the map. [EDIT] At the end of the map when the base explodes, there is a white fade to simulate realism for the explosion. 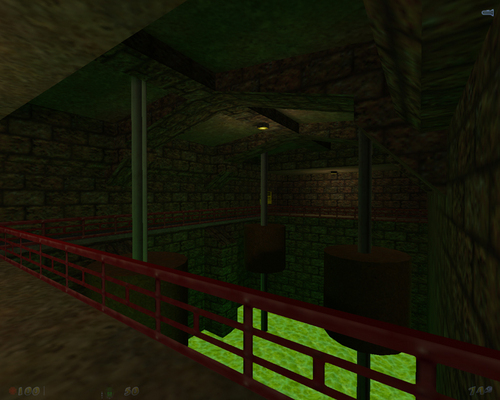 This map has the best co-op parts imo. I introduced my friends to sven co-op with this map, but they got bored extremely quick because of the cut scenes and every single massive alien mega boom spawn. Sure, spawn 15 monsters right next to the players, but pleas,. Dont give them 300-500 hp each. Cut scenes and monster spawns ruined it for us. 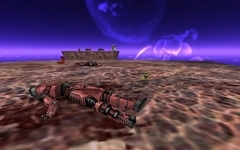 The cut scenes ruin what would otherwise be a nicely paced action adventure, resulting in a number of deaths-by-cut-scene and lots of complaining. 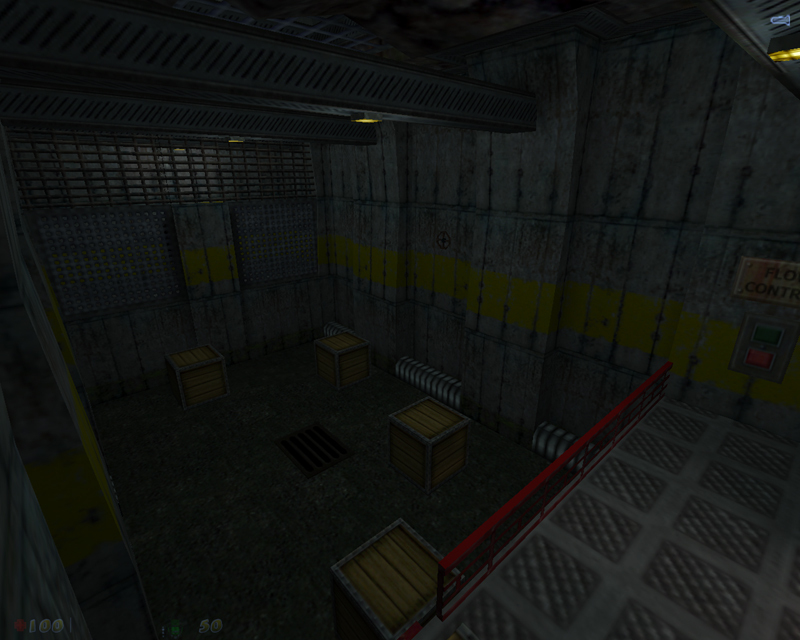 Still, I enjoyed some parts of this series, like the boxes-and-doors area requiring co-ordination and the elevator boss shoot-out in bm_nightmare_b_final. So.. i get haze.spr error too, where can i get that file? 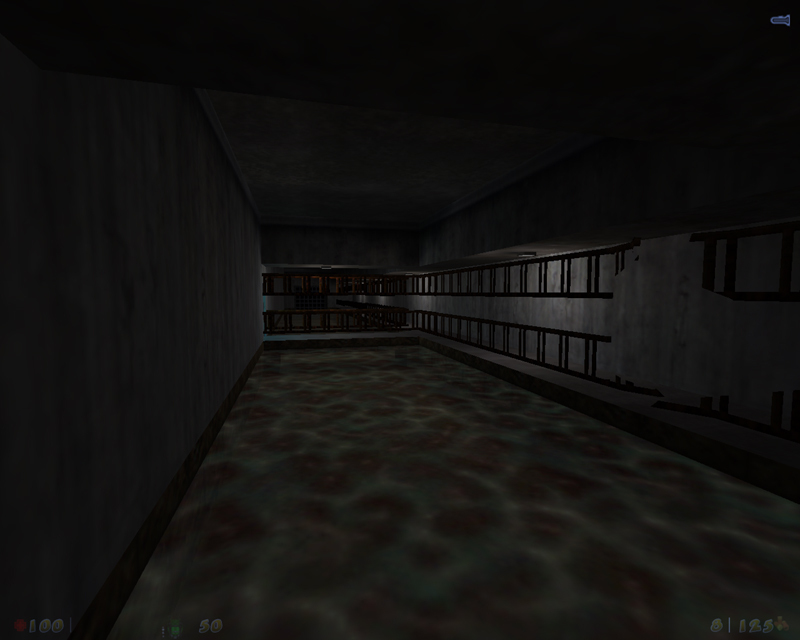 In bm_nightmare_b_final map I'm getting a missing .spr file. The final version isn't uploaded anywhere.. It seems there is a bug in SC4. The doors that are supposed to stay open, they close and they don't open again (because they have to be open by triggering them). This is fixed! The Final Version has been released! This is truly a masterpiece. Maps are detailed and fun. 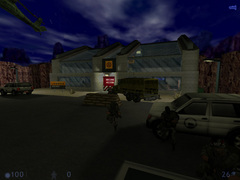 Camera is used well in story telling, but in some areas camera sequences can interrupt gameplay (i.e when you are in combat). Most areas are very narrow, so you should never play this with more than 5-6 players. 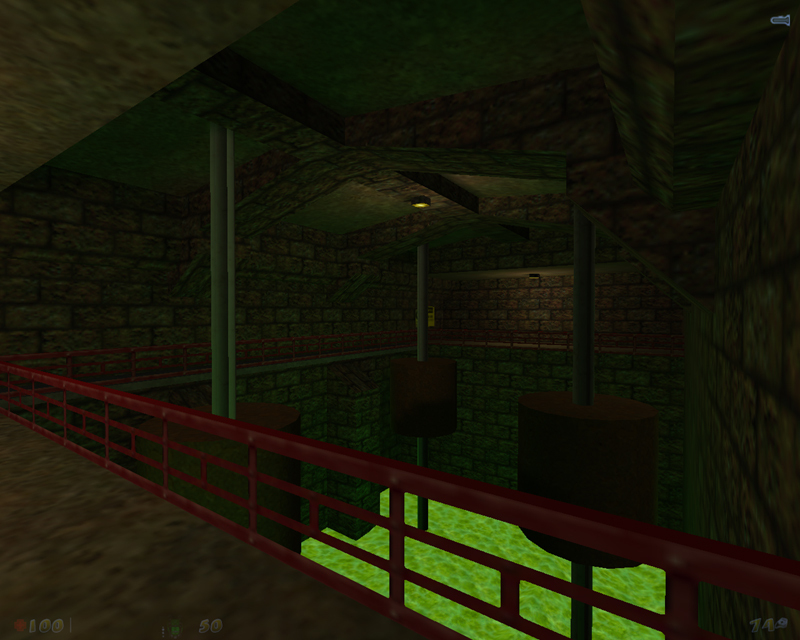 In fact, 4 players are required in some areas to complete puzzles. 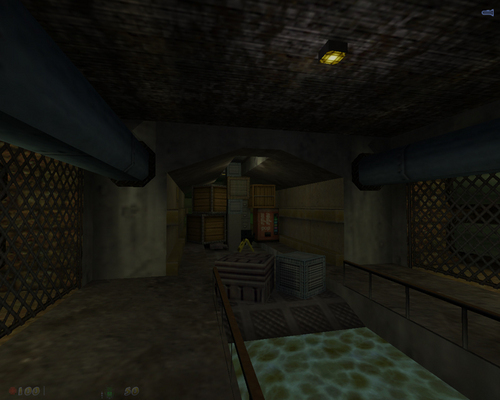 These maps are heavily puzzle oriented, which is nice since it is not just "run and gun". 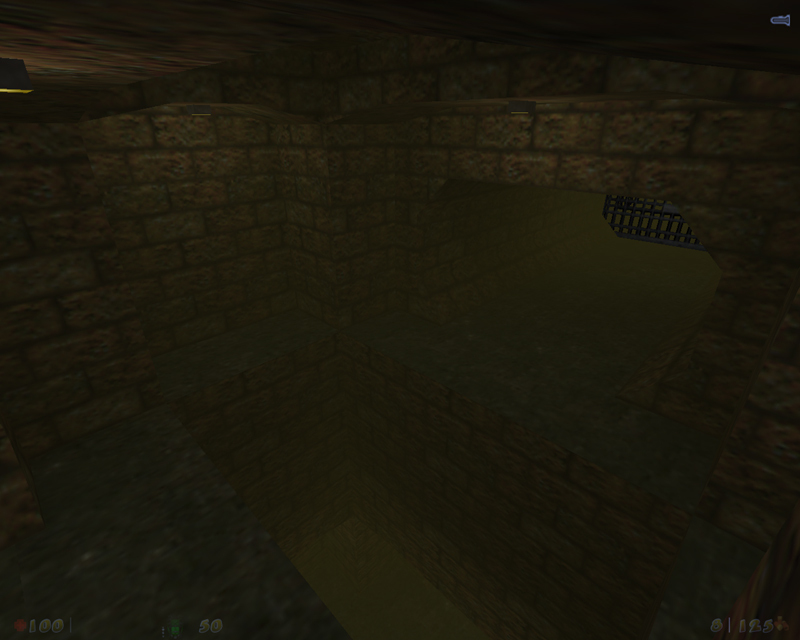 While maps are great, puzzles require players to communicate effectively and this can be hard on public. 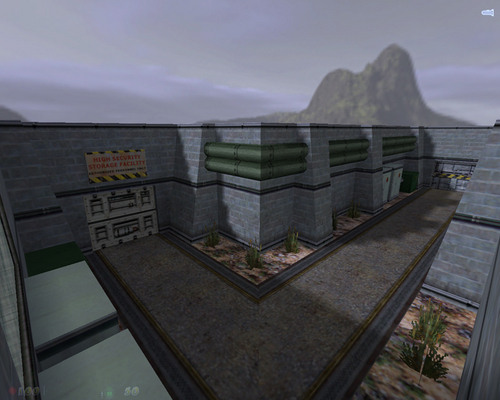 This also means that these maps are perfect for lan.